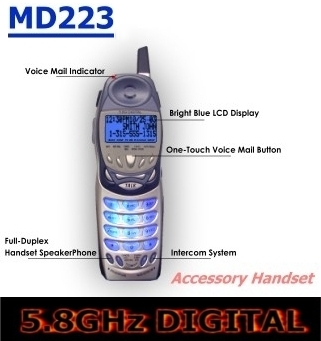 *MD220 System requires MD223 accessory handsets. 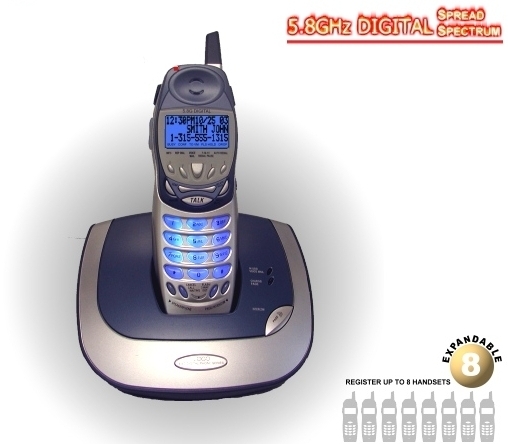 The world's first and most advanced full featured land line desktop telephone that enables users to connect and speak using any Bluetooth headset. 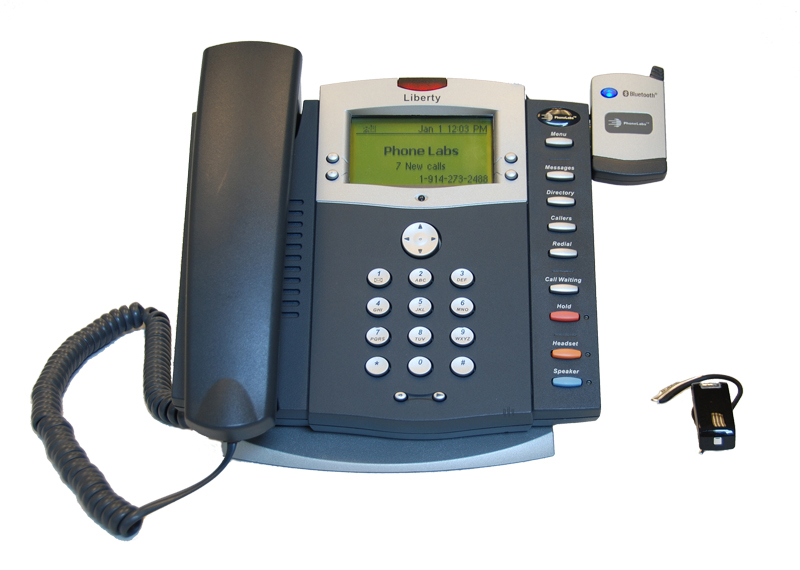 For the first time, a Bluetooth headset can be directly paired to an analog desktop telephone set and used for regular land line incoming and outgoing telephone calls providing mobility, functionality and comfort.The Liberty can also be connected to a Dock-N-Talk (directly or through a wall jack) and used as a cellular extension set. 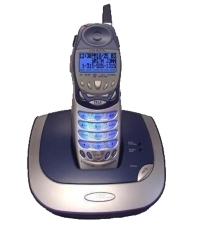 Multiple Liberty telephones can be connected in homes or offices providing cellular phone directories at every location.